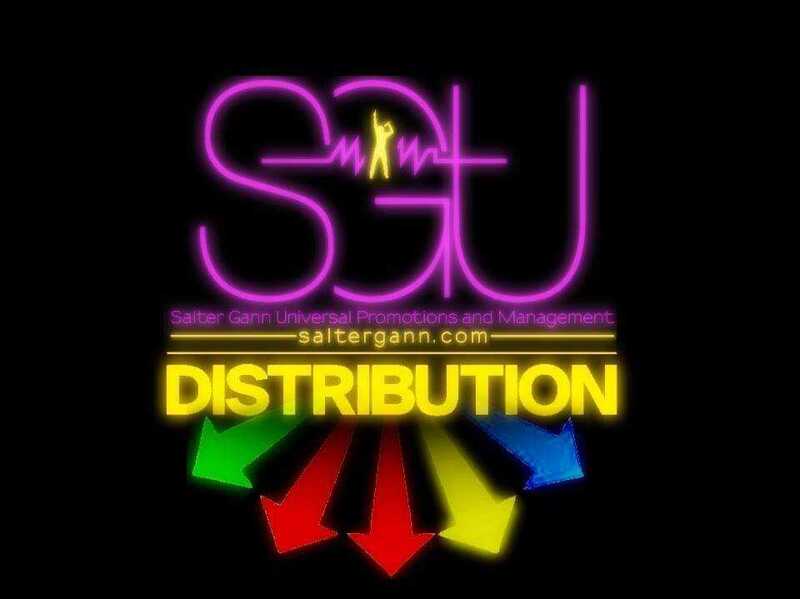 Exciting news... SGU is proud to announce that we..
SGU is proud to announce that we have secured distribution for the artists signed to our company! We are always looking for ways to go above and beyond what a typical management company does. This will make it easier to get music into the hands of the folks who support our artists!